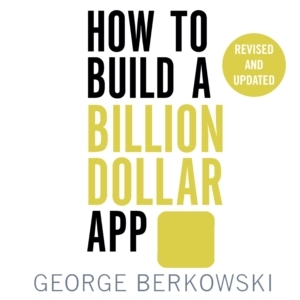 George Berkowski is an entrepreneur who has built businesses in mobile apps. He is one of the minds behind the internationally successful taxi hailing app Hailo and in this audio you have a step by step guide so you can plan your own mobile app. Just make sure that it is audio friendly!